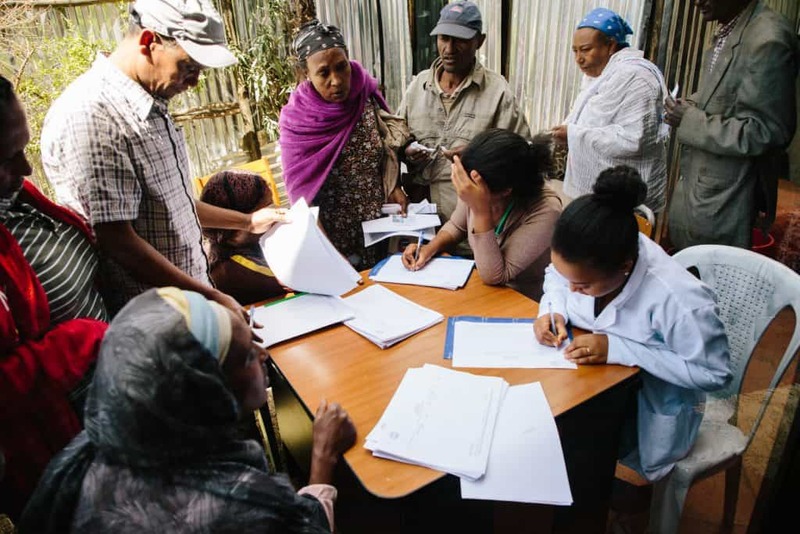 Recently the Ethiopian government rolled out a pilot project for a community-based health insurance program in rural areas of Addis Ababa. When one of our staff members looked into this to see if our beneficiaries might be eligible for this program, he returned elated! The government was indeed initiating this program and they were doing it in our area. Even more, THEY were ecstatic about partnering with US! Several reasons. 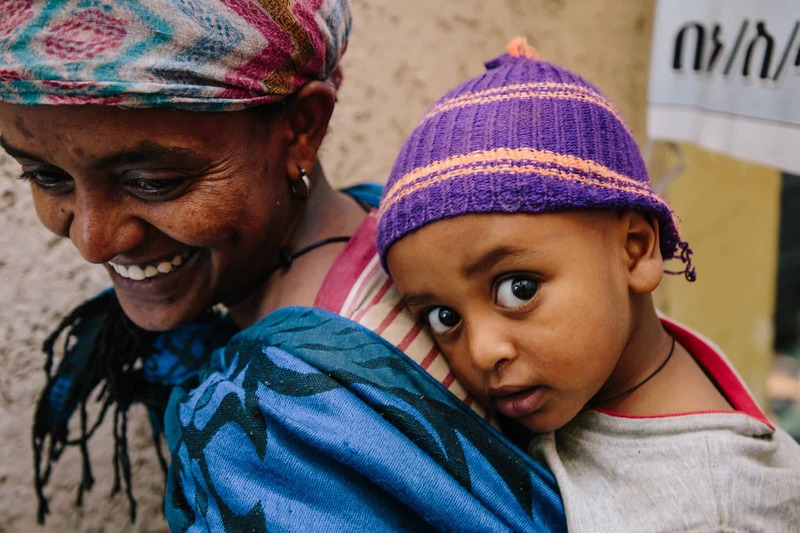 Our model for delivering medical care for our beneficiaries has always been to start with the government health system and get as much care possible for the least amount of money. We monitor the amount and quality of care for everyone and when needed we supplement. We cover costs for things like prescriptions and testing and when the government system doesn’t deliver then we go to the private medical system or provide the care ourselves through our nurses or medical teams. We have always wanted to support, supplement and try to improve the quality of care in the government health system. Medical care is one of our larger expenses and has been increasing lately. What will it look like working with the government on this? One of our values has been to work as a partner with the government and never take the attitude that we always know better or that the government is always incompetent. Working with the local government definitely presents its fair share of challenges, but we want to work with them as much as possible. The reason the government is so happy we want to partner with them is because they have been given quotas to meet and until we showed up, they weren’t even coming close. The government officials spent several days in our compound enrolling our beneficiaries. 210 were enrolled this month, and we plan for the remaining 210 to be enrolled next month! One of the government officials working with this program asked how we managed to find these really poor people. He said they weren’t able to find them and none of the other NGOs really work with the poor like we do. It is similar to ObamaCare in that a beneficiary signs up, pays a premium, and gets insurance. 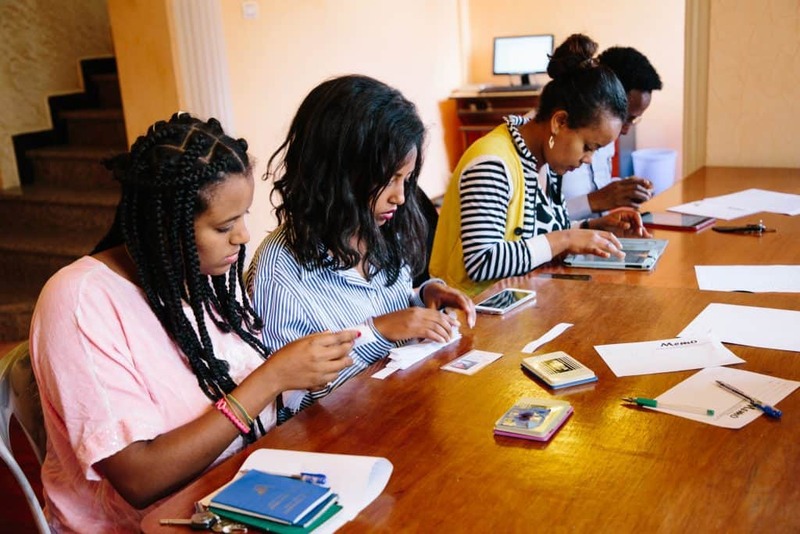 The premium is 350 Birr a year ($13) per family and 20 Birr registration fee. The government is already setting up special services in the health centers and hospitals for patients with this insurance. It’s been referred to as a type of concierge service for the insured. The insurance is also said to cover many more things for free. More prescriptions, chemo, testing, care, and even surgery. This will NOT eliminate the need for us to have project nurses or to sometimes provide care directly or get care in the private system, but it should reduce it which would dramatically lower our costs, allowing us to direct funds to other areas of support. The program is slated to roll out January 1. Are there any negative effects of this program? We understand the potential for this to have some negative effects or for it to not work as well as we hope, and because of this, we are in the process of developing a plan to track how well it works. We will look at how often our beneficiaries access the system. Will they go for care more often? Will the quality of care be better, the same, or worse? How do our beneficiaries feel about how it is working? We are going to closely monitor and track all of this. This is a win, win, win. Our families are thrilled, the government is thrilled, and we are THRILLED.